112 Members as of March 2019 – Join us! Our Member Organizations are listed below. To join our growing coalition, complete our Member Commitment Form. 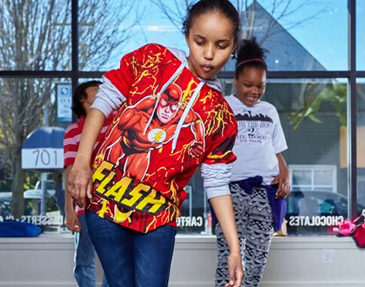 To learn more about program offerings for young people throughout King County, visit the Youth Program Directory.